Building Reports. Deliver Value Every Month. 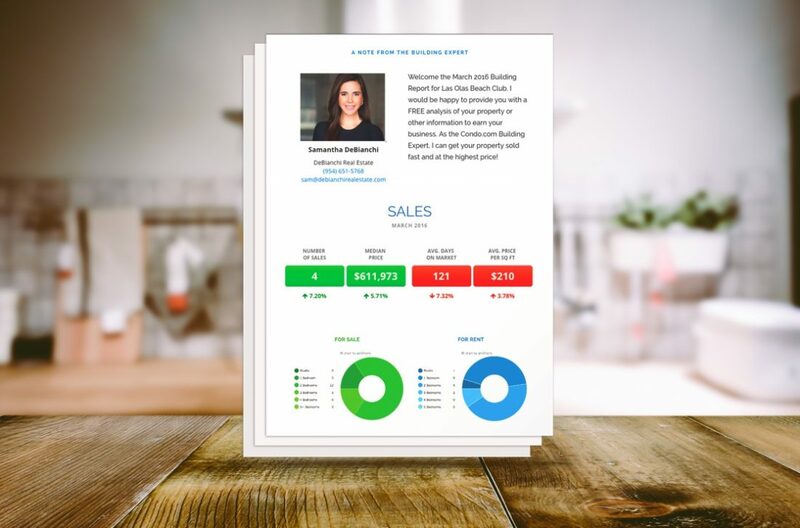 The Building Report is a highly-effective automated marketing tool that helps agents expand their reach and win business. Condo.com emails (subject to list availability) building-specific reports to current and potential building residents every month with Building Expert branding and personalized messaging. The reports are filled with valuable data including available inventory, average prices and days on market. The reports help buyers and sellers understand the building and establishes agents as the “expert”, available to answer questions or help them transact. The initial building email list varies from building to building and can have up to 25% of building residents. This list is constantly expanded with Building Report requests from buyers, sellers and others that receive agent postcards or request a report on the website. 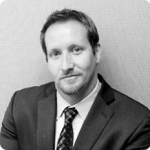 We encourage agents to populate the list with building emails they obtain for maximum exposure. The Building Expert can easily send the monthly reports to their contacts from their account, further establishing them as the expert. An email notice is sent to the Building Expert every time a Building Report inquiry is received. Building Experts should consider Report requests an opportunity to develop a relationship with the buyer or seller, offer a free CMA or just talk about the recent sales activity in the building. Building Mini-Sites keep the focus on you.